The 707-horsepower Dodge Challenger Hellcat is without question one of the most important products that Dodge and Fiat Chrysler have built in recent years. The car has been touted as the perfect combination of power and efficiency and yet, it almost didn’t happen if not for Chris Cowland, FCA’s director of advanced and SRT powertrain development. In a story that will likely go down in the halls of FCA as a legend in it of itself, Cowland and his team created a Hemi V-8 engine that few thought was possible. And yet they did it and the rest, as they say, is history. 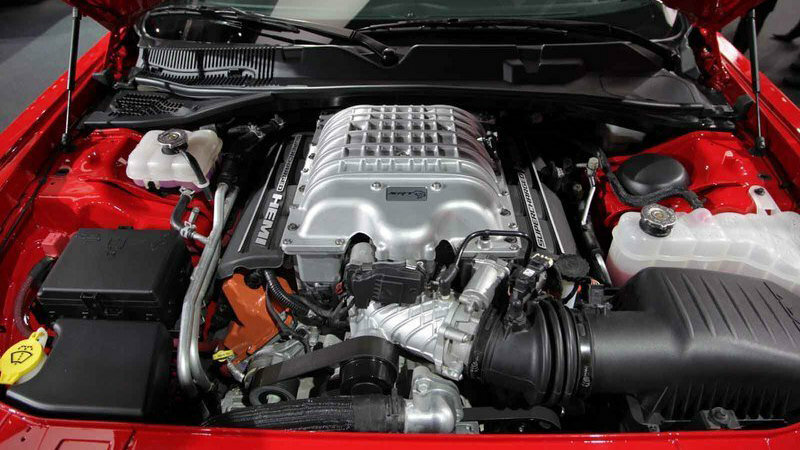 As the Detroit Free Press puts it, Cowland, back in 2011, managed to convince FCA’s brass that included CEO Sergio Marchionne to build the Hellcat engine. Once he got the approval to build a 600-horsepower engine, Cowland and his powertrain team began cooking up the design for the HEMI-based engine. Not long after that, word reached the team that Ford was developing its own 600-horsepower engine to slap into the Shelby Mustang GT500. 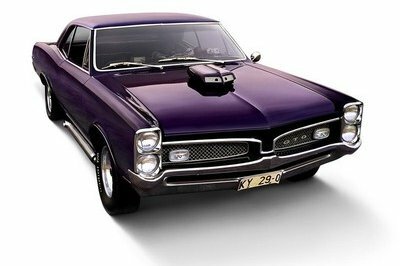 Cowland immediately went back to the executives asking if he could twist the Hellcat engine and squeeze 675 horsepower out of it. Management approved on the condition that the engine would be developed in the same time frame and the extra power would not come at the expense of reducing its fuel economy. Turns out, Cowland and his team wasn’t intent on settling for just 675 horsepower and had already mapped out a plan to exceed 700 horsepower for the Hellcat engine. 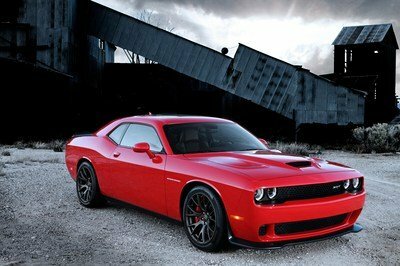 The whole projected was shrouded in so much secrecy that when the horsepower tests were verified by the Society of Automotive Engineers showing the Hellcat producing a total of 707 horsepower, the numbers were never released within the company. 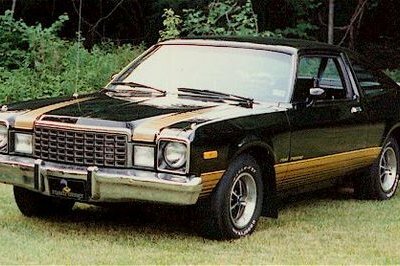 According to the Free Press, it became FCA’s equivalent of the Manhattan Project with people working on one part of the engine not knowing what those working on another part were doing. It certainly goes without saying that Dodge wouldn’t be where it is today had it not been for the popularity and overall success of both the Challenger Hellcat and Charger Hellcat models. I won’t go as far as to say that the brand would’ve been in trouble, but given how many models it’s axing, the Dodge Viper being the most prominent, I honestly don’t know where Dodge would be without those two high-powered muscle cars leading the charge. The story also reveals some pretty interesting anecdotes about people within FCA, most notably Chris Cowland. The man is regarded as one of the savviest minds in the American auto scene today and the story touched on that multiple times, seemingly adding to the growing legend of the guy. Truth be told, Cowland deserves a lot of credit for the development of the Hemi engines and all the praise he gets is well and truly earned. 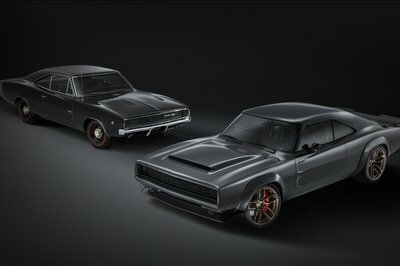 As far as what this all means for the Challenger Hellcat and the Charger Hellcat moving forward, there’s no denying that these models set the bar extremely high, not just for Dodge and FCA, but for the entire muscle car scene altogether. Ford may still be number one with the Mustang, but seeing as how Dodge has gained so much ground because of the Hellcat, it wouldn’t be shocking if Ford starts looking into its rearview mirror to see if there’s a big feline on the prowl. Ford – and Chevrolet for that matter – understands that Dodge and FCA struck gold with the Challenger Hellcat and Charger Hellcat. 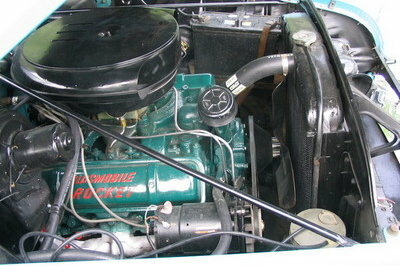 Now it’s on the Blue Oval and the Bowtie to go back to the drawing board and come up with an answer. 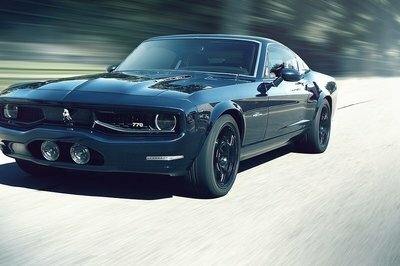 If anything, the Hellcat’s biggest contribution to the industry today is to throw fire back into the muscle car wars. And boy, what a big fire it was. Your moves, Ford and Chevy. 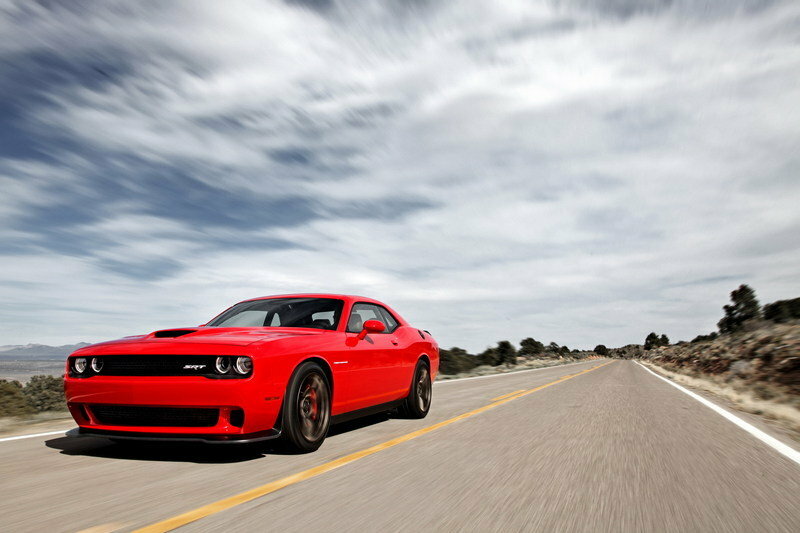 Read our full review on the Dodge Challenger SRT Hellcat here.